The American Dream and homeownership are integrally linked. The cost of the dream, however, is impeding many from realizing it, according to the National Association of REALTORS® (NAR) Aspiring Home Buyers Profile, released this week. 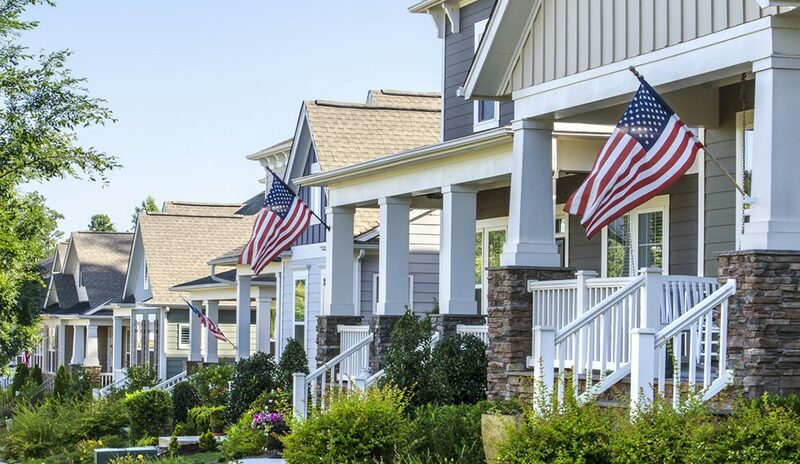 The American Dream is associated with homeownership for 90 percent of homeowners and 75 percent of renters, according to the Profile, which assessed data from NAR’s 2018 Housing Opportunities and Market Experience (HOME) quarterly surveys. In the fourth quarter of 2018, cost was the main obstacle for 43 percent of non-homeowners, while 33 percent attributed the delay to their lifestyle needs at the time. Sixteen percent cited the flexibility of renting. Aspiring buyers would buy if their finances improved, the Profile shows, or if they had children, married or retired—common life milestones that motivate a purchase. An adult (e.g., an adult child) moving in is not as popular, even if for an extended period of time; only 12 percent considered moving, or did move, as a result. Inventory has been opening up slowly, but the affordable end is lagging, and demand is still substantial, according to Yun.